Brainwashed - Áine O'Dwyer/Graham Lambkin, "Green Ways"
Without question, The Shadow Ring were one of the strangest and most inscrutable bands to ever exist, yet Graham Lambkin's gnomic solo career frequently makes his previous band look downright conventional by comparison. That is not an unambiguously wonderful achievement, however, as a lot of Lambkin's work leaves me wondering what on earth he is trying to convey and who such albums are for. For better or worse, the presence of Áine O'Dwyer does little to steer Lambkin towards more musical terrain. In fact, this latest release only doubles down further on Lambkin's recent cryptic, no-fi aesthetic, seemingly unfolding as a fragmented and abstract travelogue of a couple's travels across England, Ireland, and Sweden. As with all Graham Lambkin albums, Green Ways is certainly unique and intriguing, but it is more of an unsolvable mystery and an experiment in extreme artistic constraints than it is a great album. 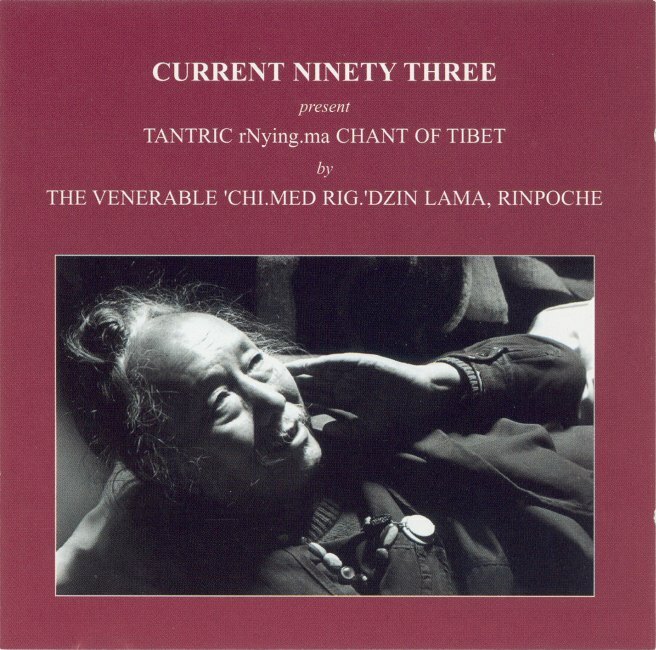 The opening "One and One is One" is quite possibly the most fascinating riddle on the entire album, as well as the most self-conscious bit of deliberate art, recalling O'Dwyer’s own Music for Church Cleaners if the organ was replaced by strange vocal drones, whooshes of breath, rhythmic clapping, and mumbly wordless jabbering. No explanation is provided, of course, yet it sounds like O'Dwyer and Lambkin are giving a memorably bizarre performance of sorts to a presumably bewildered audience that unexpectedly explodes into applause and cheering. Much like the rest of the album, it feels like I am missing a sizable part of the picture, though my imagination has decided that the performance was a surreal and morbid puppet show. More likely, however, it was just the couple sitting in chairs on an empty stage, enthusiastically and semi-maniacally creating something out of nothing. The following "One and One is Two" is perhaps even weirder, as it sounds like two minutes of Lambkin rhythmically splashing around in a pond while grunting and gasping until the performance is abruptly ended by a much louder, larger splash. The curious suite of similarly named pieces is concluded with "One and One is Three," which sounds like the distant plinking of a broken or prepared piano heard through a quiet sea of tape hiss. While it is damn near impossible to figure out what any of those three pieces mean or how they are linked together, they nevertheless feel distinct from the rest of the album because it seems like O'Dwyer and Lambkin were willfully creating "music" (of a sort). That pretense is summarily dropped with the next piece and rarely resurfaces, as the bulk of Green Ways just sounds like Lambkin turned on a recorder in the middle of some interaction or experience and just let it run for a while. For example, "The Mushroom Field" is literally just a field recording of the pair wandering around collecting mushroom and idly chattering, though the microphone is either being windblown or constantly rubbed up against a bag to create a disruptive roar. The following "Greenways," on the other hand, sounds like a boat with the microphone up against the motor while someone rattles chains nearby. Throughout it all, there are snatches of mundane dialogue, but very little happens and there is no processing to add any further depth, sound quality, or musicality to what transpires. Nor is there any larger arc to these seventeen vignettes that could likely be deduced by anyone other than Lambkin and O'Dwyer. In some ways, it would be fair to call Green Ways artless, as it is almost entirely devoid of conscious artifice. In other ways, however, it is art in the most honest and intimate sense, as Lambkin and O'Dwyer are framing and presenting their very lives as art and doing it in a radically impressionistic and unglamorous way. Rather than selectively picking and choosing the most beautiful or significant episodes from their shared life, Lambkin and O'Dwyer have instead woven a disorienting, ragged, and uneven tapestry of memories that pulls in a bit of everything: their wedding(? ), street fairs, charming snatches of singing, facts about Vikings, deranged-sounding accordion performances, and lazy conversations about plants over some tea. It is not always particularly captivating material, but it does perversely work somehow and occasionally yields some lovely surprises, such as the tender "Down by Sally Gardens," in which a pretty and delicate piano melody embellishes the antics of some very loud cows. Then, on the opposite end of the spectrum, there is the seething, grinding, and darkly phantasmagoric "Night Music," which sounds like a desolate, windblown shipyard at 4am and would certainly send any small child diving under their bed to hide from imagined terrors. Notably, while O'Dwyer is arguably both the muse and a ubiquitous presence on Green Ways, this release is very much a Graham Lambkin album in its aesthetic and it is probably an album that only he could have made work. It is not unlike Marcel Duchamp's famous urinal, in fact: if a lesser/unknown artist had presented their own toilet first, no one would have cared at all. It was a significant statement because of who was making it and why. Appreciating Green Ways is similar, as there is not much about it that feels instantly gratifying, but if I trust Lambkin and believe in his art enough to let myself get enveloped in this lazy swirl of enigmatic scenes, some of the album's secrets become unlocked and glimpses of quiet beauty start to emerge. That said, I do not completely trust Lambkin, as he has always seemed like an elusive and complex collision of prankster, madman, charlatan, and genius with inscrutable motivations to me. Sometimes his work is revelatory and sometimes it is very much the opposite, but it is almost always a curious and unique experience (my favorite piece on Amateur Doubles is seemingly just Lambkin listening to a French prog rock album and occasionally sneezing). I do trust Erstwhile's curatorial instincts though and I am delighted that they gave this strange collage a formal release, as it likely would have eluded me otherwise. 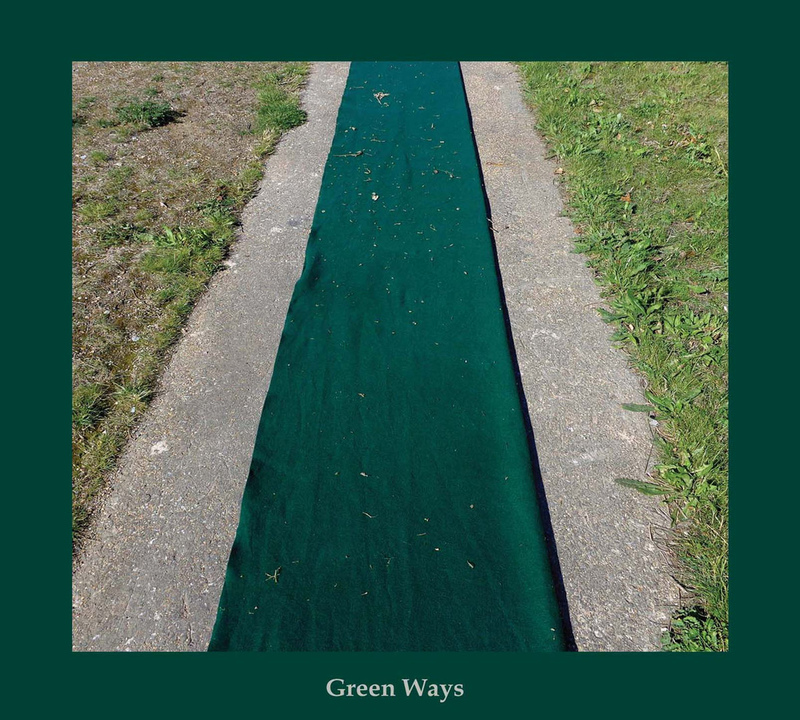 Green Ways is far too weirdly paced and indulgent to be a great album in any conventional sense, but it has burrowed into my consciousness and left a lingering impression like few other albums have from this year.